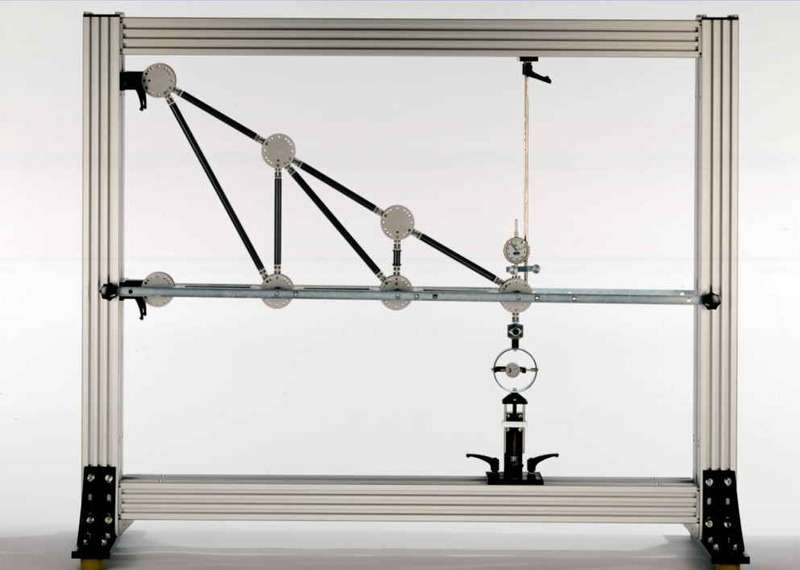 This experimental set enables, in conjunction with the universal test frame SE 111, the elastic deformation of different plane trusses to be experimentally investigated. During these experiments, Castigliano's theory is demonstrated and applied. The truss members are made of PVC. 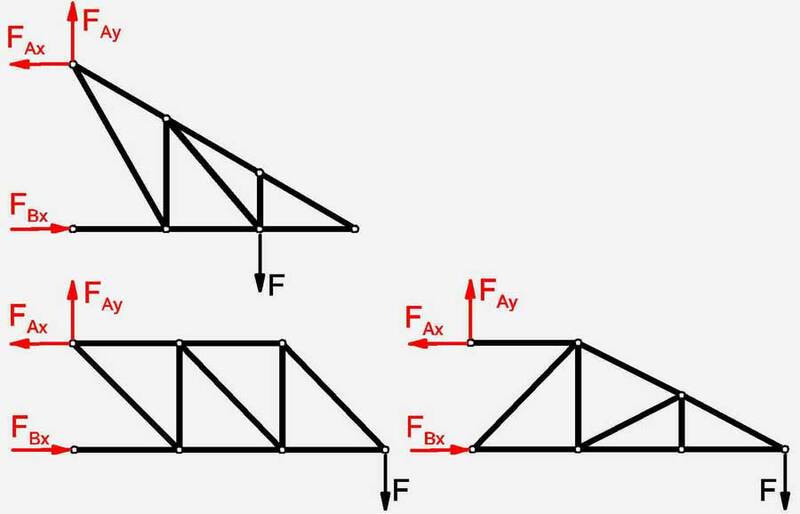 The different lengths of the members enable numerous truss variants to be assembled and save time-consuming adjustment. 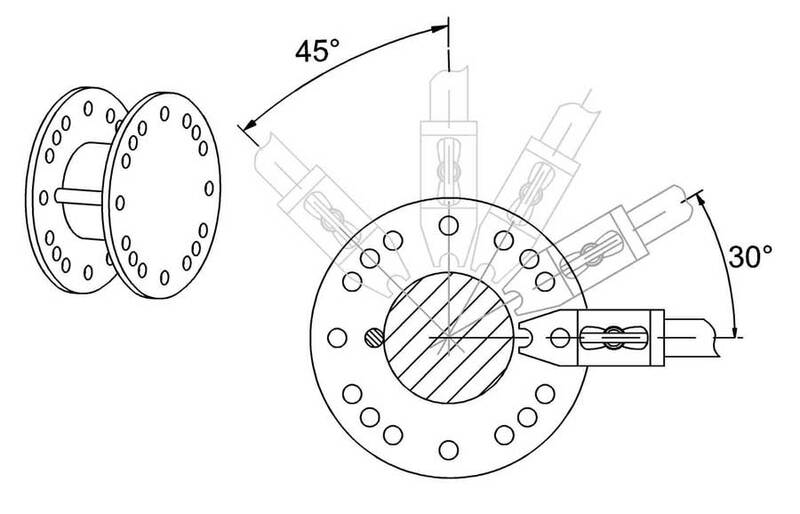 The members are quickly and securely attached to the joint disc using special snap action joints. 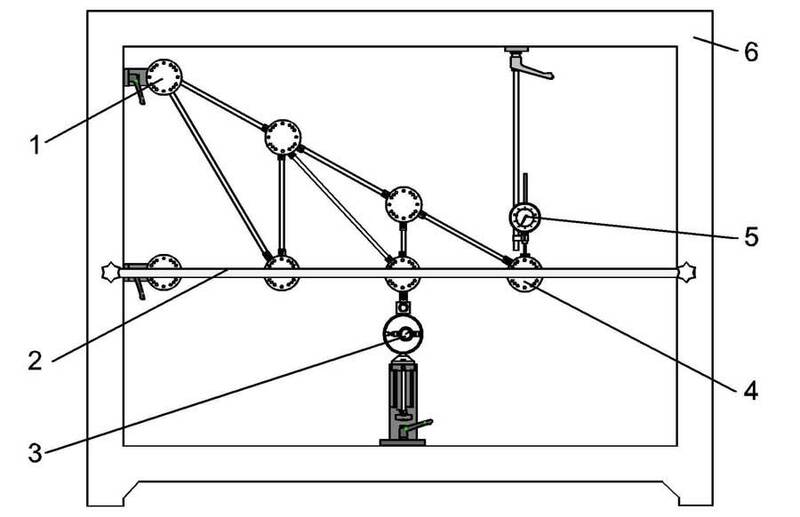 A spindle drive with a ring dynamometer is used to load the truss. The two bearings with joint discs and the loading device are equipped with rapid action fasteners for attachment to the frame. Site generate in 0.117 seconds.